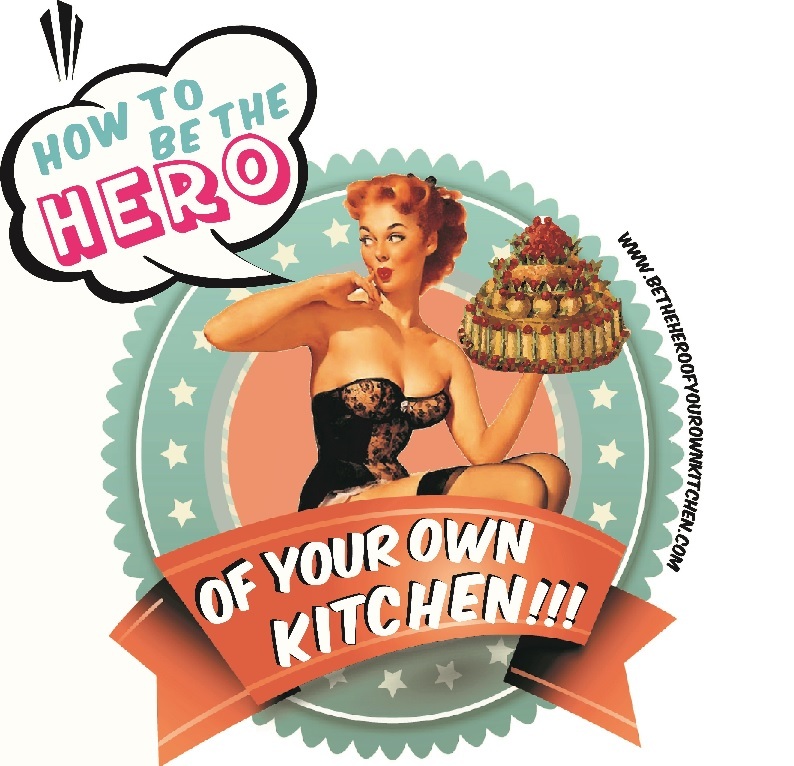 Why the world will end without sauces (not really) but almost | How to be the hero of your own kitchen! Runny, thick, seeded, spiced, creamy, cold or hot, sauces are almost universally present throughout different cuisines around the world. Contrary to what we might believe, they’re not the sole invention of enlightened Parisian chefs of yesteryear, sauces have been around basically been around, basically since prehistoric hunters noticed that the juices and fats dripping from roasting meats was not only delicious but great for dipping their meat in it before eating. To deliberately prepare a sauce (not just the saving of juices) requires very little utensils, a few pots, perhaps grinding stones and something to stir them are enough. Sauces have the primary function to add moist to an otherwise dry dish by repurposing ingredients from the cooking process and/or providing extra seasoning and texture. Here’s a rather liberal account of historical sauce-making traditions. Archaeological evidence shows that Saxons in Britain used to season their rich stews, usually prepared with veal or wild boars, lamb or beef with herbs such as sage, nettle, mint, melissa and wild garlic. Romans benefited greatly from their extensive military campaigns and their pantries became abundant with herbs and spices from exotic lands. I’ve mentioned the infamous garum before a raw sauce made with olive oil, vinegar, salt, fish guts –preferably smelly ones such as anchovies, pilchard and sardines- all nicely fermented. This staple sauce was used in all sorts of dishes and also placed at the table to dip bread in it. So fond were the romans of this putrid delicious sauce that they had it shipped from Italy to far and inhospitable places such as the Provincia Britannia. Crush pepper, lovage (celery), seedless myrtle berries, coriander, onion, honey, wine, broth and a little oil; heat and tie with roux. The boar, roasted in the oven, is masked with this sauce, which you may use for any kind of roast game. Aztec cuisine is filled with spiced and fiery sauces or salsas and moles which are similar to curries, or better said: curries are similar to Aztec moles. Mexico is mainly responsible for domesticating most of the world’s capsicum varieties, after the discovery of the Americas and the Spanish conquest, intercontinental trade disseminated Mexican tomatoes, chilies and beans amongst other ingredients. Many pre-Columbian cultures share a culinary tradition of preparing either light or brothy sauces with tomato puree, chilies and seed-based pastes as a thickening agents. The Middle East has given the world a huge amount of spices that are so deeply embedded in our modern tastes we can hardly imagine cooking without them. In the next sauce-y post I’ll talk about another Brummie product: the HP sauce. Which is your favourite sauce? I always prefer creamy and thick with or without chilies but I do enjoy a good velvety and well season sauce or gravy.